In many facilities, visitors are still registered using a handwritten paper log. While this method is perceived as quick and easy, it provides virtually no security and leaves visitor information available for anyone to see. 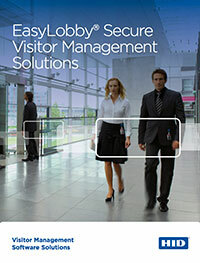 Implementing the EasyLobby automated visitor management system is ideal for both large and small organizations seeking a more professional image, while enhancing security and meeting compliance mandates for the collection and auditing of visitor data. 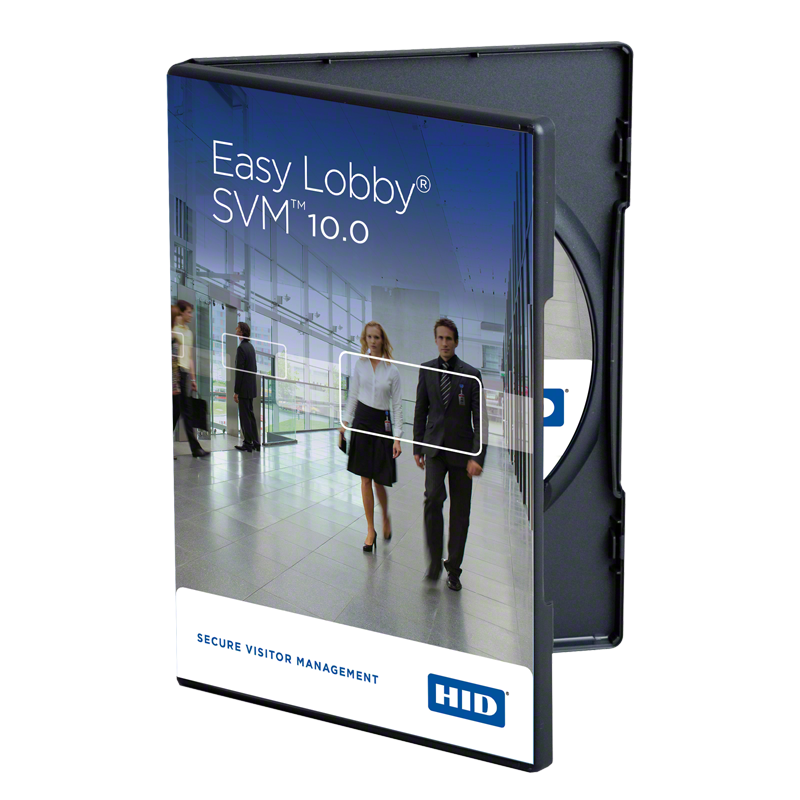 The EasyLobby SVM software is the primary application for implementing an automated visitor management system to process visitors – including scanning a government-issued ID, record creation, badge printing, check-in and check-out and watch list screening. This comprehensive, enterprise-class visitor registration can quickly scale to a network of hundreds of stations and additional capabilities such as web based pre-registration can be added as needed. 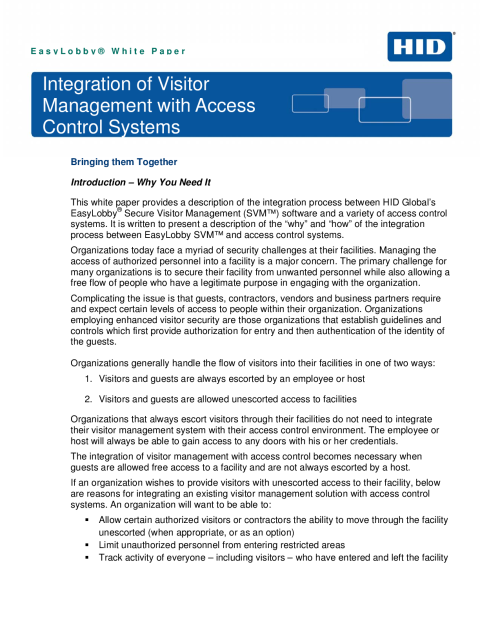 Learn more about our Secure Visitor Management software today.